SAKURA HANA RYU is a school or style of Martial Arts that is particularly effective and very unique. SAKURA HANA RYU translates into English as Cherry Blossom School / Style. The standard emblem is an eight petalled flower of the cherry tree encompassed by the Yin Yang symbol which indicates balance and harmony. It was adopted by the Feudal Samurai because the flower is detached from the branch at the peak of its beauty in order to die. It symbolizes a degree of maturity within the individual which is summarized by the expression, “Strong within, but gentle without”. 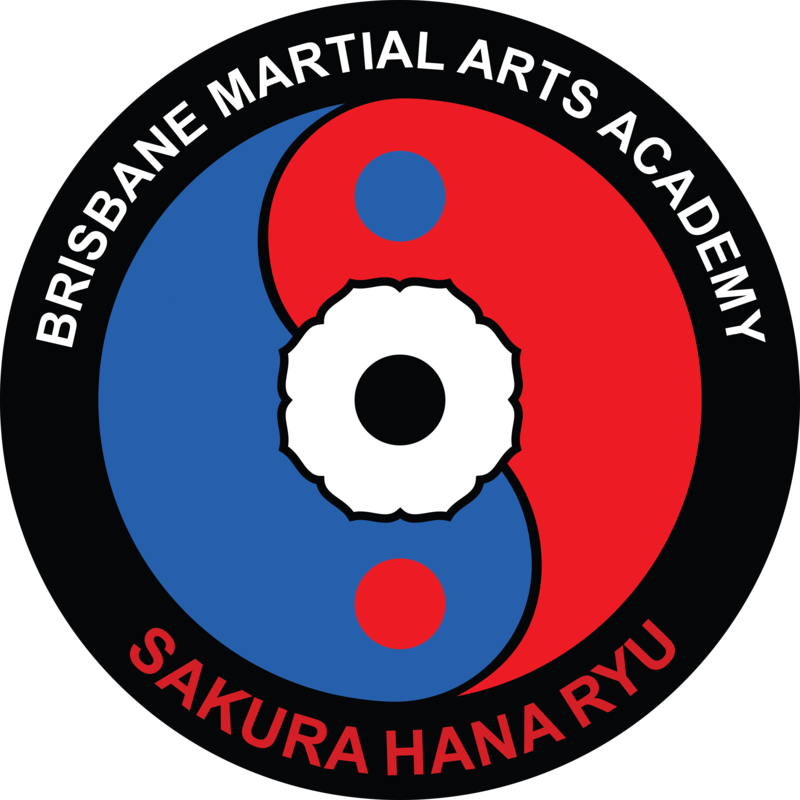 The object of SAKURA HANA RYU is to promote and teach the Martial Arts of SAKURA HANA RYU throughout the world to people of all ages, with a view to improving their physical and mental development. SAKURA HANA RYU will empower it’s members with a humble, yet confident, attitude that will help them to be successful with every goal and challenge that they might encounter. From time to time SAKURA HANA RYU may affiliate with other Martial Arts Organizations throughout the world to assist in disseminating this applied information through schools, seminars, magazines, newsletters, and the internet for the purpose of furthering its objectives. Sensei Doug Tritton, Head of SAKURA HANA RYU is the Grading Authority for those Martial Artists practicing the Martial Arts of SAKURA HANA RYU. Sensei Doug Tritton can also provide other Martial Artists from other styles with access to a recognized Grading Authority if required. Anyone requiring these services should contact Sensei Tritton to discuss their requirements further. The method of teaching the Martial Arts of Sakura Hana Ryu is largely based on the Sensei and Sempai teaching the students. We teach best what we need to learn most. When practicing the arts, both partners assist each other in each other’s training, and it is only by helping one another that real progress is made. Safety is an important issue, since injury unnecessarily sets back a student’s training, and it is important to train in the appropriate order and at the correct speed, to best develop one’s capabilities. and the test of ‘Kumite’, which involves the combination of all of the above in an open combat situation usually against only one opponent and without the use of weapons. Please understand there is no best Martial Art. If there was everyone would be doing it. Some Martial Arts concentrate on different aspects. Certain Martial Arts suit certain people and their particular attributes. We believe that a combination of a variety of Martial Arts provides the best solution to satisfying a person’s self defence requirements. Anyone that thinks that they have the best Martial Art in the world needs to have a better look around.